Weathered by history and with a multitude in its pages, St. Kitts unfolded to us like a sun-soaked book as we stumbled ashore. 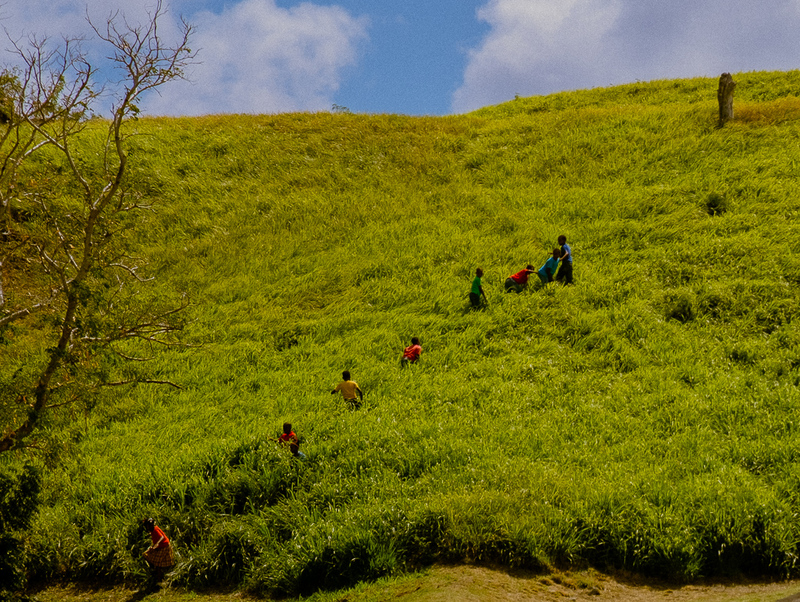 Planning a vacation to the islands of Saint Kitts and Nevis? 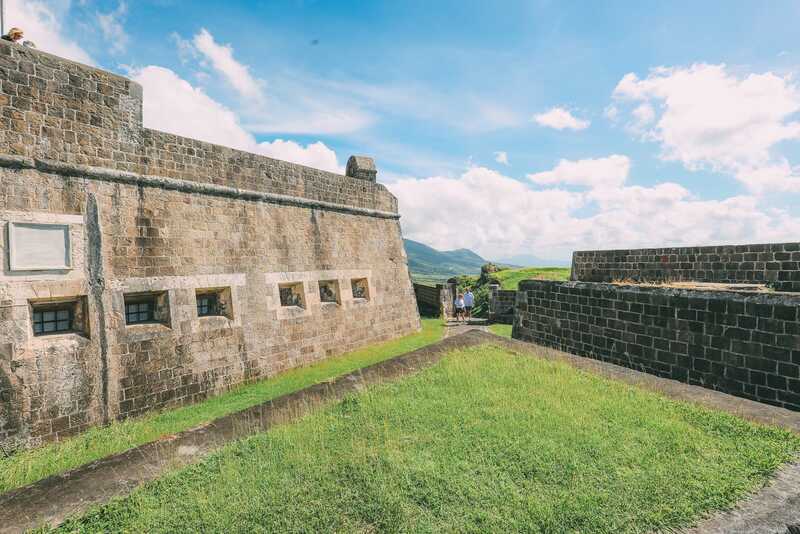 Here is the list of some of the best things to do in St Kitts and Nevis to make the most of your time. 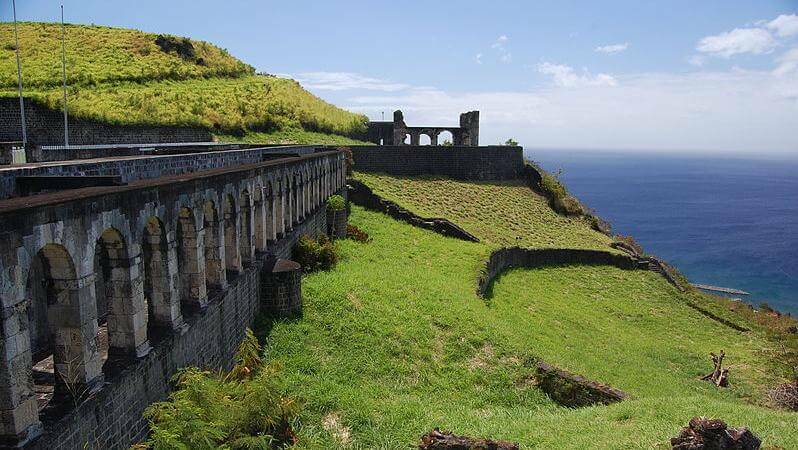 Body still aching from our hike up the volcano the day before, I was only too happy to be hopping aboard the St Kitts Scenic Railway – the only working train line in all of the Caribbean and one that involved a whole lot of rum and stunning island views. The train carriages have two sections, an air-conditioned indoors bit downstairs and an open upstairs bit. The upstairs bit is in the shade so opted to stay here for the potential island views. Before long, the other passengers for the train (a fair few who were from the cruise ships) arrived and off we went – rum punch in hand. The train actually used to be part of the sugar production in the island from ages ago and once the sugar production stopped, it became an amazing option for getting a visual taste of St Kitts.